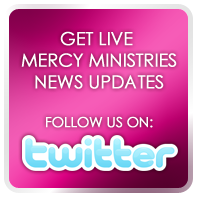 Mercy Ministries News: Supporters From Coast to Coast Run for Mercy! This September, over 1,000 people came out to the Run for Mercy 5K and Family Walks in Charlotte, North Carolina and Roseville, California, doubling last year’s participation! It was a damp, cold morning for the Charlotte race on September 17th, but that didn’t stop the Charlotte community from showing their incredible support and desire to build a Mercy Ministries home in North Carolina. 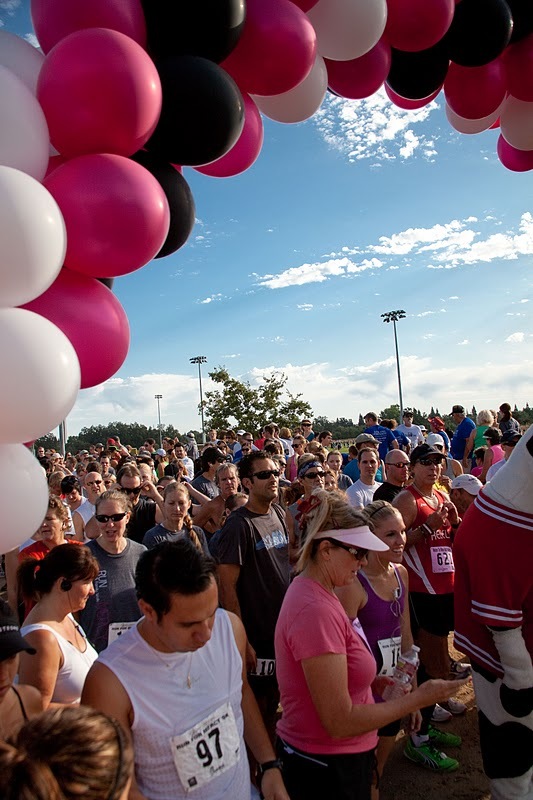 It was blue skies and sunshine for the California race on September 24th where serious runners, mothers with strollers, families and even dogs turned out to show their support! It’s not too late for you and your family to join in the fun! Our upcoming races include St. Louis, Missouri on October 1st, and Nashville, TN on October 22nd. And for the first time ever, there will be a race in Monroe, LA, home of the very first Mercy home, on October 22nd. As a way to say thank you for your support, participants receive a goodie bag that includes a Run for Mercy 2011 T-shirt, coupons and freebies from local stores, restaurants and service providers. If you want to participate, but can’t make the trip, a great way to show your support is by signing up as a “virtual runner.” Register online at http://www.runformercy.org/ to join an existing team, form a new team or participate as an individual runner. Mercy Ministries would like to thank not only our runners, but also the sponsors and many volunteers and staff that commit their time and resources and work tirelessly to make these events successful. Our special thanks to Chick-fil-a, Intech Mechanical, Restoration Church, River City Chiropractic-Dr. Ken Moger, The Rogers Family Company, and Sunset Christian Center in California. In North Carolina we want to say a special thank you to Cabarrus Business Magazine, Energy Sports & Fitness, Freedom House Church, Life Fellowship Church and Richard Israel Photography. When you partner with Mercy Ministries through Run for Mercy, your support gives more young women the opportunity to go to one of our homes, free of charge, so they can receive healing and freedom from their life-controlling issues. You are literally helping save lives!